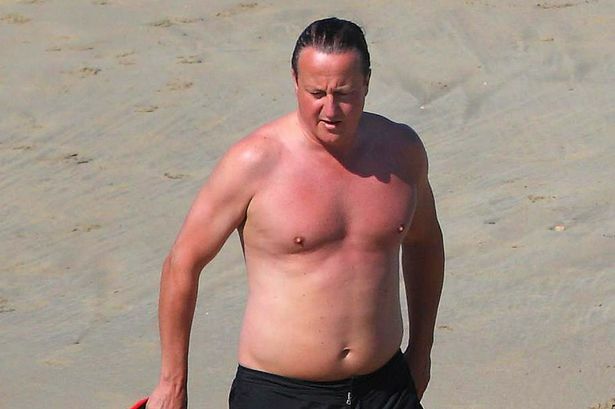 People in fat houses shouldn’t throw lard, Dave. David Cameron has announced the next step in his war against people who aren’t him by saying that the obese, alcoholics and drug addicts will face benefit sanctions if they don’t get better and get working. He then hurried away saying he had to meet his friend Eric Pickles for a drink and “something chocolatey and naughty” in one of the Houses of Parliament bars which are subsidised by the taxpayer at a cost of six million pounds a year.